전화상담을 통하여 문제해결, 예방, 중재를 적극 돕습니다. 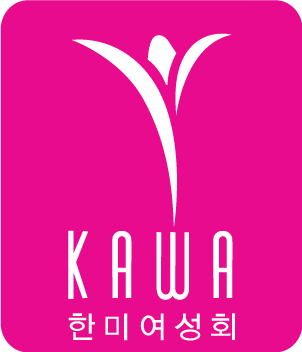 KAWA provides counseling on issues related to family, beliefs, and social conflicts. We actively support problem-solving, prevention, and mediation through telephone consultation.